By administrator in IMC Exploration Group (IMCP) on 24th March 2016 . 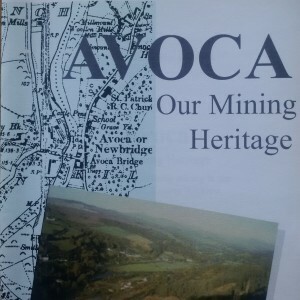 Avoca Mines Limited, after some refurbishment of the existing plant and using the more modern, low profile mining equipment, continued to develop and extract the ore from the West Avoca underground workings. This led to the mine being deepened and a new underground crusher and conveyor being installed to improve productivity. Ore was mined from two main ore bodies: South Lode and Pond Lode. Improved stoping methods developed at the mine at this time enabled greater output to be achieved from the two ore bodies than had previously been possible. One of the techniques developed here has since become known internationally as the Avoca Method. The company also mined ore from open pits at East and West Avoca. The spoil heaps from 18th and 19th century mining were re-treated using the modern processing techniques which made a better recovery of copper possible. What had been thrown aside as waste in the past was now capable, using these modern techniques, of being transformed into a saleable product. 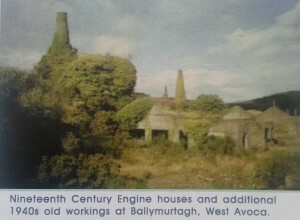 Sadly history was to repeat itself and in spite of financial support from the Government, the company once again was forced into receivership on 6 August 1982. Once the underground pumps were switched off the mine started to fill with water and is now completely flooded. 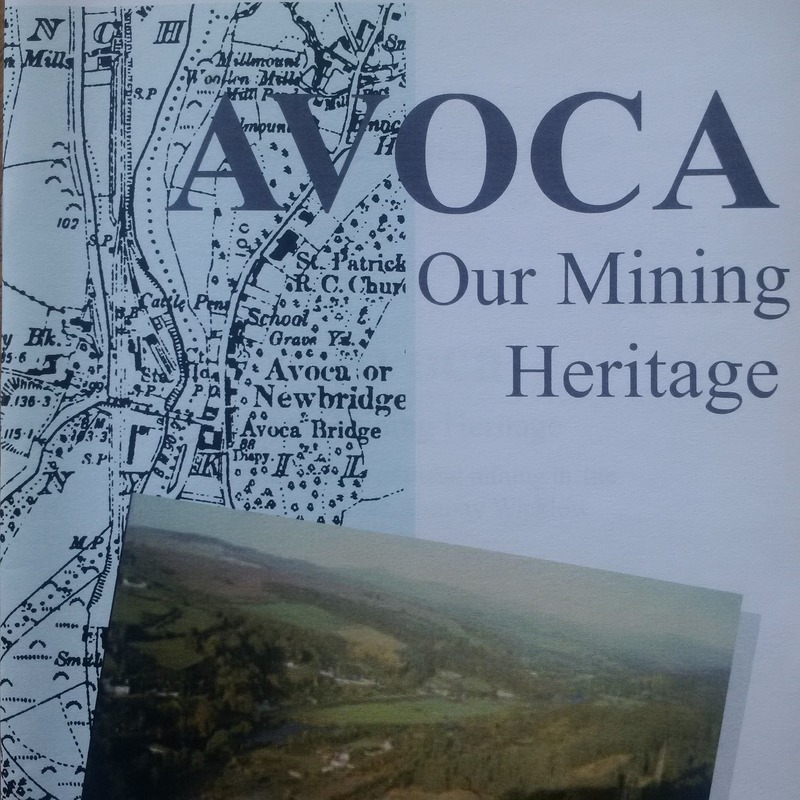 Thus ended another chapter in the centuries old metal mining history of the Vale of Avoca.